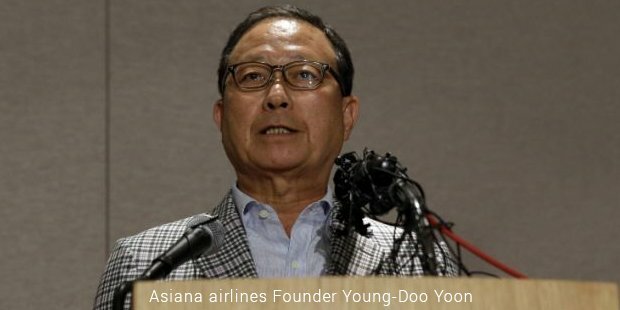 Asiana Airlines may have recently been in the news for wrong reasons. Nevertheless, it can’t be denied that South Korea’s second largest aircraft carrier has been successful to date. When South Korea opened up its market, allowing other airlines aside from Korean Air to operate, Asiana Airlines quickly emerged as a serious competitor. The carrier started running flights in December 1988, with its first flight running to Busan. For about two years, it ran domestic routes exclusively, establishing itself and gaining a good percentage of market shares from Korean Air. When the revenue and profits started to rise, the company decided to try its hand in the international sphere. Two years after its inception, Asiana Airlines ran its first international flight to Hong Kong and Tokyo. In 1991, it added fights to Southeast Asia and Los Angeles to its list. Since then, the company has been steadily expanding. The carrier joined the StarAlliance, hoping that the collaboration would allow wider operations, expanded network and a better reach. 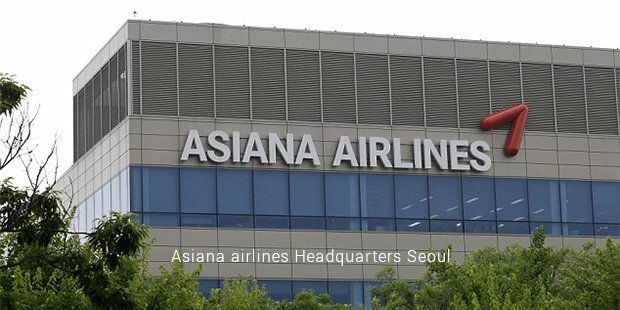 Asiana is now trying to focus on modernizations of its fleet, better training of its staff and starting routes to more destinations. It is actively trying to compete with Korean Air to gain ground in the United States as well as Europe. 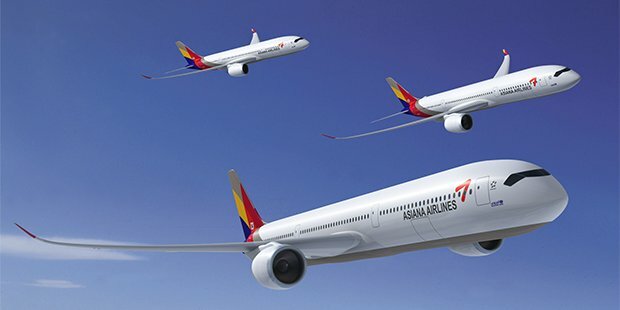 Currently, Asiana Airlines runs an active fleet of 84 aircrafts and plans are on to add 2 more to the fleet. The average age of the aircrafts is 9.8 years. This is something that the carrier is looking to improve. Plans are being made to modernize the fleet and cut out the older models. Keeping the fleet young is a vital asset in the international arena of the aviation industry. 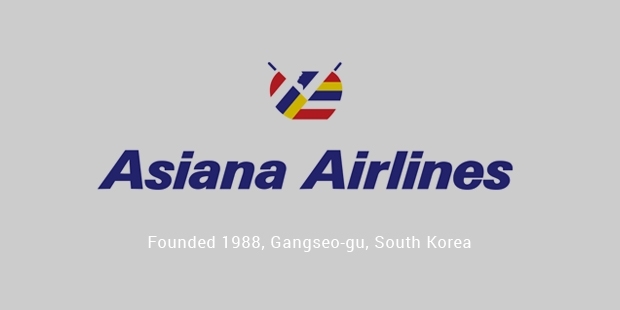 Until recently, Asiana Airlines was still primarily a domestic carrier with some reach in the international venue. Domestically, it runs flights to 12 cities on 14 routes. The carrier has been looking to expand its international reach. For that purpose, it runs services to 68 cities in 22 countries taking 85 international routes for passengers. In terms of cargo, Asiana Airlines runs services to 21 cities in 14 countries with 20 different routes.Asiana Airlines is still looking to expand, trying to figure out the logistics of long haul routes to major cities in America and Europe. Skytrax granted Asiana Airlines its coveted five-star rating in 2008, making it one of the few aircraft carriers to have the ranking. It was voted the Airline of the Year in 2009. U S Business Traveller lauded for having the best crew for three years in running. Despite financial troubles, accidents and heavy domestic and international competition, Asiana Airlines is certainly on the route to make it big on the international scene.